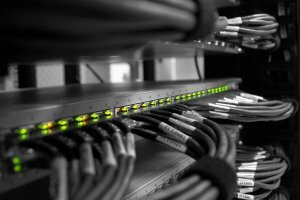 We provide collocation in three of our data centres. All of our oclocation points are equipped with redundant internet, power and conditioning supplies. Unlimited internet traffic is provided for all our clients with 24/7 traffic monitoring system. Technical support is done during business hours or through a Service Level Agreement(SLA). 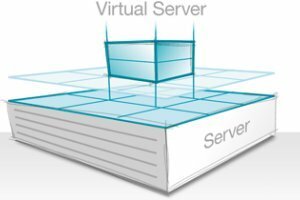 Virtual dedicated server is a virtual machine hosted on our hardware. We have a fault-tolerant cluster based on redundant HP ProLiant hardware and redundant network attached disk arrays. Virtual servers allow for instantaneous hardware upgrades in mere seconds without stopping the machine in most cases.